Referred to as the Scenic City, Chattanooga, Tennessee has a reputation as an outdoor adventure mecca- hang-gliding, rock-climbing, hiking, and everything in between can be found in this city. This makes it the perfect location to join Team Challenge for IRONMAN Chattanooga on September 26, 2015. 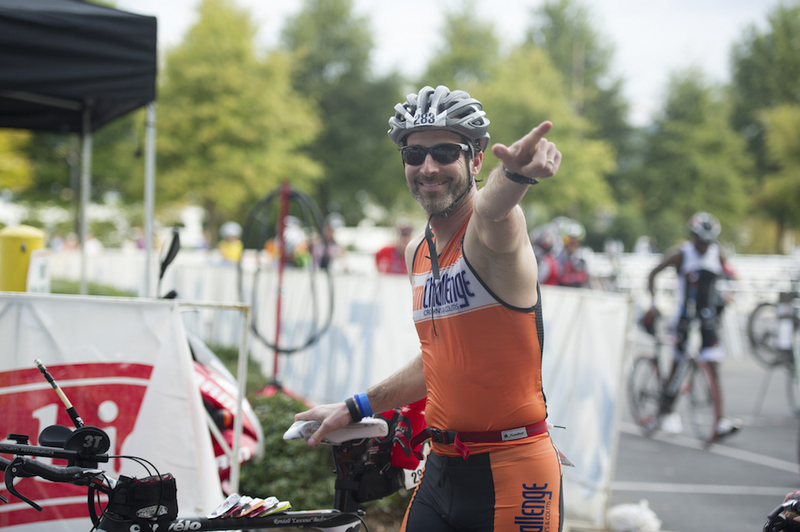 Competitors will swim in the Tennessee River, bike with scenic farmland and mountain views, and run through the sites of Chattanooga- downtown, the South Side, Riverview, and the North Shore. After the race, explore the city’s attractions- Tennessee Aquarium, Tivoli Theater, Hunter Museum of American Art, Tennessee Riverwalk, Reflection Riding Arboretum and Botanical Garden, and more.